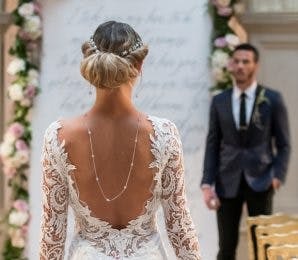 There’s no limit to the number of wedding themes out there, and usually the setting of your wedding is a huge factor in creating your perfect look. But what happens if, by choice or necessity, you end up with a wedding theme that’s the polar opposite of your setting or venue? 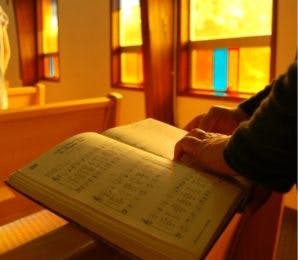 It’s time to get creative. 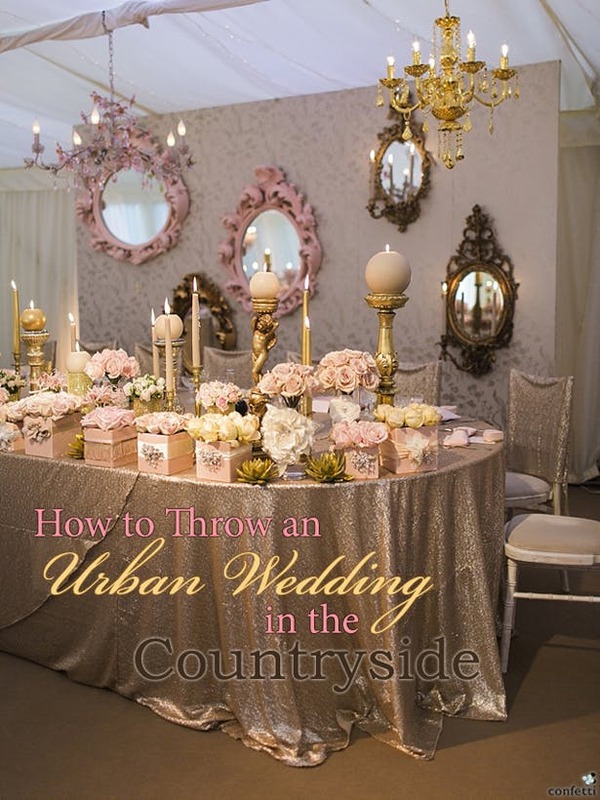 Here’s how to throw an urban wedding in the countryside. 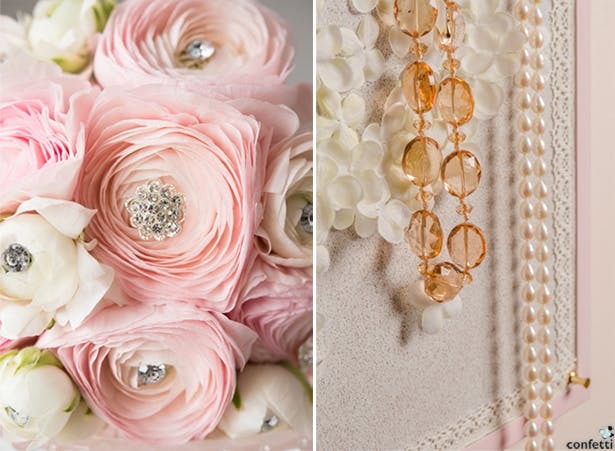 Above, Pink and Gold Urban Wedding in the Countryside, courtesy of Pinterest. 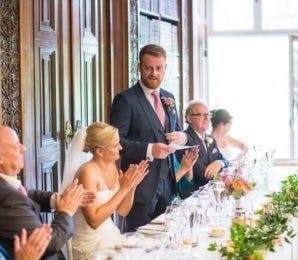 An urban wedding in the countryside? 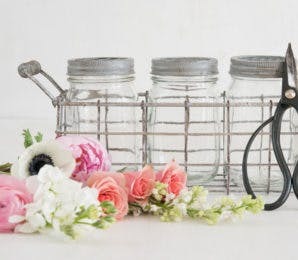 Such a mix of themes may sound unusual and out-there at first, but just think about it—an industrial, city wedding with a rustic twist, or a glamorous wedding with a country twist. Fusing two totally different themes together actually creates an enchanting, dramatic effect. 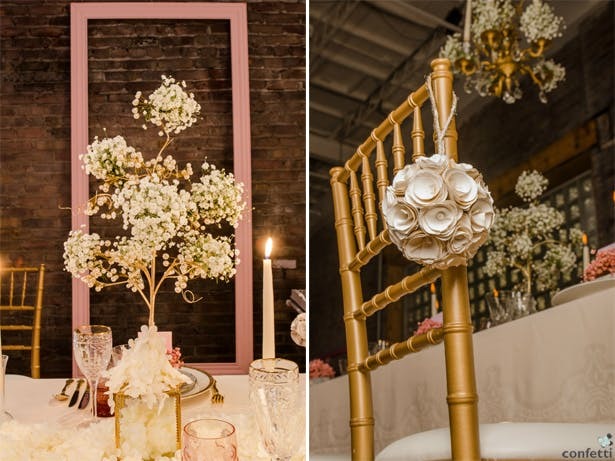 The trick is in how you decorate your venue. 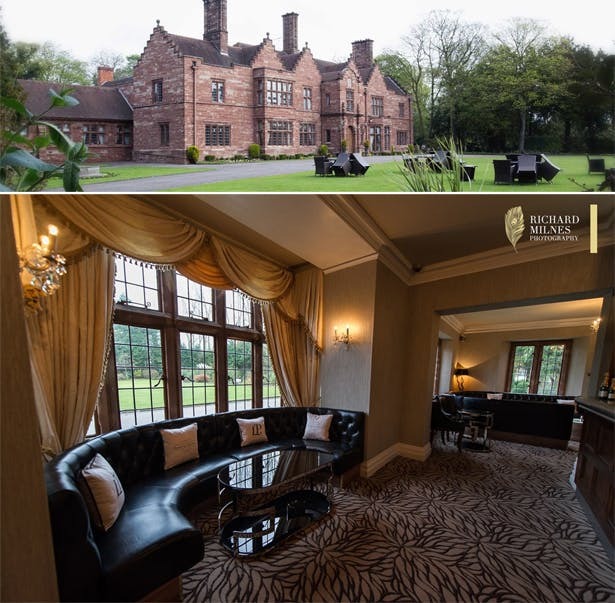 Take, for example, a wedding venue like Wrenbury Hall: an authentic manor on the outside, which makes for incredible photos, but inside full of modern refurbishment that gives you all of the comfort of modern tech ready for your big reception. Venues like this are the perfect fusion-wedding-theme venue. Above, The Oak Tree of Peover, a beautiful barn wedding venue. 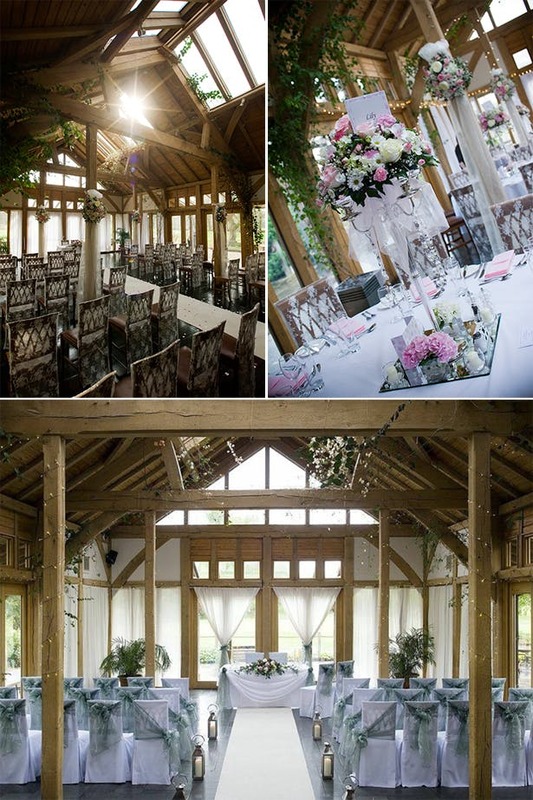 However, you don’t need to have a refurbished manor house or barn to create your dream urban-countryside wedding. Use your imagination to create your own decorations: sparkling gems in the flowers—bouquets, boutonnières and table centrepieces—hanging crystal garlands and sparking fabrics. Above, see how you can make your own flowers sparkle with a DIY touch of glamour! Add some urban glamour to your countryside wedding through what you and the wedding party wear too—choose dresses and shoes that sparkle. Wear twinkling jewellery. Even the groom and groomsmen can shine with shimmering silk waistcoats. Furthermore, there are more subtle ways to bring the city to the countryside. For the wedding transport, for example, all you’ll need of the city is a vintage car, or a horse and carriage with your own modern twist. 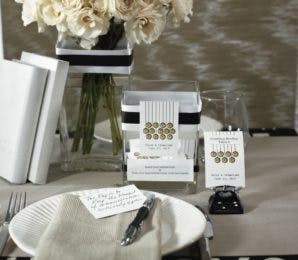 Also, buffets or casual dinners are common for countryside weddings, so you might want to shake it up and have a full-course, formal dinner instead, perhaps outside under the boughs of trees scattered with twinkling lights. Naked cakes are a popular touch too—dress up your own naked cake with some glamorous flair, or add lots of colourful flowers to an iced cake for that countryside feel. Experiment and have fun!